A prestigious politician aspires to the presidency of the country. Everything is on his side. Everything, except for a few skeletons in the closet. A young and ambitious member of the party will help him throughout this mission. But nothing is free in politics, nothing is what it seems. 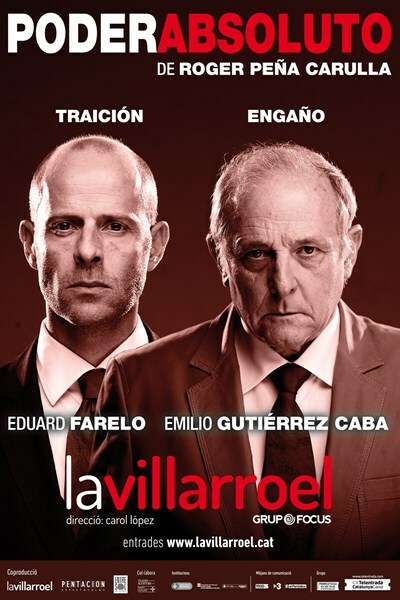 This is a frenetic political thriller that immerses into corruption issues, unmasking the reality of public political life.